Dr. Coria-Sanchez has co-edited two books published by Yale University Press: Visiones: Realidades sociales en la literatura Hispana. Fall 2002; and Temas del comercio y la economía en la narrativa hispana. Spring 2008. In 2010 McGraw-Hill published his coauthored text book, Entre Socios: Español para el mundo profesional. 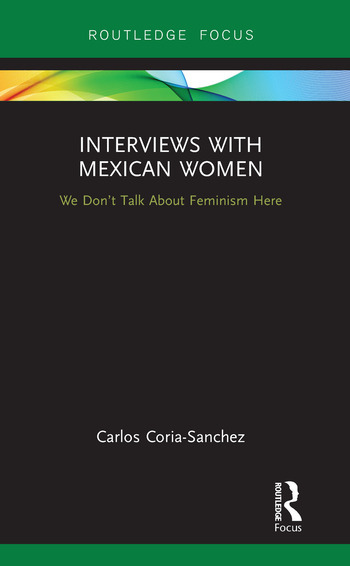 Also, in 2010, Plaza y Valdez published his book Angeles Mastretta y el feminismo en México. In 2016 Mc.Farland & Co., published his coauthored book Mexican Business Culture: Essays on Tradition, Ethics, Entrepreneurship and Commerce and the State. More recently, in 2018, Ediciones Eon published his book Mexicanos al grito de Viva Estados Unidos.